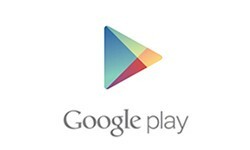 With a Google Play card, you can enjoy all the convenience and content from the Google Play store for yourself, or send the card as the perfect gift for a loved one. Get your hands on the newest season of your favorite television shows, movies, audiobook collections, and much more. 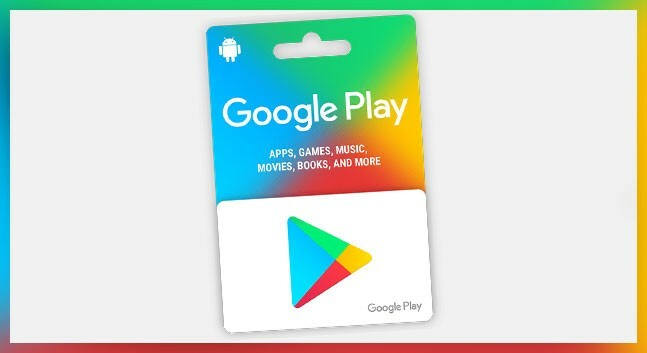 Even if you don’t use an Android device; enjoy the use of this card through your computer or laptop.